Golden egg hunt, friendly farm animals & special edition afternoon teas! Families can join in on an egg-citing farm adventure with Healeys Golden Egg Hunt running everyday throughout the holidays. Collect a map from our visitor centre to guide you around the farm. Hunt down the egg shaped signs containing a letter hidden in different nooks and crannies. From our cobbled courtyard to animal walkway, families can find all the letters that will create a clue as to where the Golden Egg is hiding. Find the egg to claim a treat. Meet friendly farm animals along the way, including rabbits, goats, horses and pigs. Dogs are welcome to join the family fun on a lead. There’s free parking and entry into the farm and we are open from 9am. Maps are £1 each. After exploring, enjoy one of our brand new special edition Easter Afternoon Teas. Available for a limited time only, a sharing afternoon tea has been created for families and friends to experience together in The Mowhay Tea Rooms. Tuck into tiers of sweet and savoury treats inspired by our own animals on the farm. Our famous homemade scones with lashings of Cornish clotted cream and our own Healeys jam feature in all our afternoon teas. Booking is advisory. Bertha, our vintage tractor, is a big hit with kids and adults alike. And what better time of the year to enjoy a trip down to Healeys’ beautiful acres of Cornish orchards than at Easter. Hop on at any time of the day and learn about the history of Healeys and the transformation of our wonderful apples along the way. To see so much more of the farm, take a full guided tour. With a Cornish Cydermaster as your guide, venture deep into our cyder making world where history and innovation combine. From the museum and cellars to our modern press house, jam kitchen and production where you can see some of your favourite Cornish cyders and juices being made. Gather the family and head to Healeys Cornish Cyder Farm for a homemade Sunday roast this Easter. Served in the Old Bottlery Restaurant with Healeys signature bar and a cosy log fire, enjoy farm-kitchen style dining designed for families. Farm reared Cornish pork or beef with Cornish vegetables cooked with ingredients made on the farm. 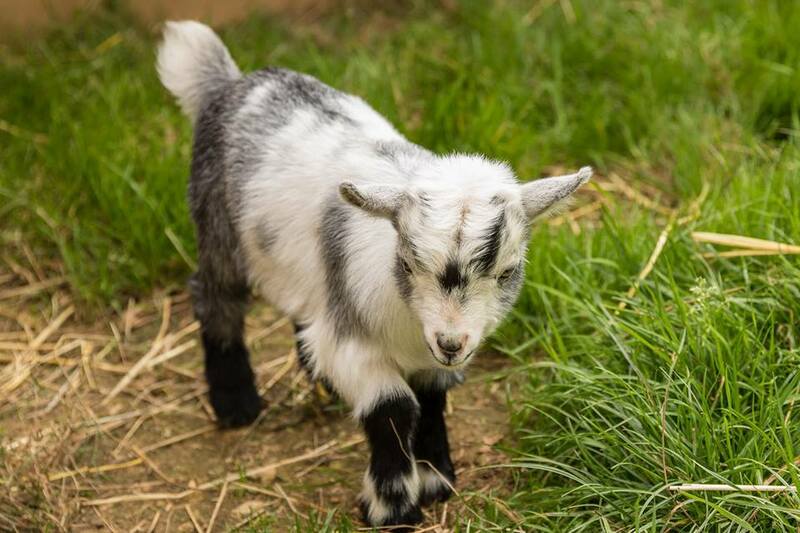 Friendly farm animals are only a stone’s throw from the restaurant, keeping little explorers entertained. Booking is advisory. Parking and entry to the farm is free all year round!